It is hard to believe that Mosmatic Canada’s Grand Opening was a month ago. The event was a complete success. 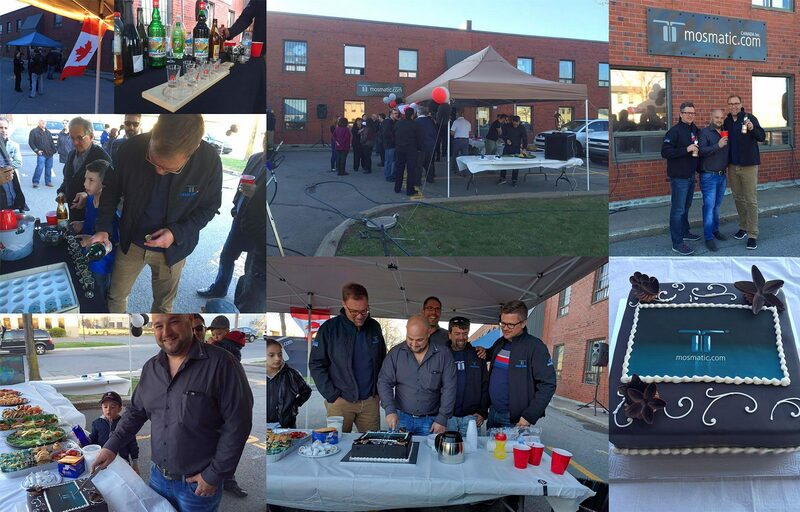 There were great Customers, Family and Friends to help us celebrate. We would like to thank all that attended and to everyone who sent there well wishes! For more information or for product requests please contact us.